Aussies are an adventurous lot. With more retirees choosing to jetset and enjoy their wealth rather than immediately settle, we also put a great emphasis on where we call home at the end of the day. Once the bags are unpacked and the souvenirs are distributed out accordingly, we want to hang our hat somewhere that reminds us just how lucky we are to call this wonderful country home. While the family home is the best place for some, many other Aussies are starting their next chapter in a new pocket of Australia. Echuca’s name is from an Aboriginal origin meaning “Meetings of the Waters”, with a history of being a thriving river port city during the previous century. Peacefully sitting on the banks of the Murray, many are choosing to move to Echuca to meet the water themselves. Value: Median property price to buy in Echuca is an affordable $300,000 for a 2 bedroom home with mature couples and families making up almost 30% of the population. Local Leisure: With the Port of Echuca just a stone’s throw away there is no better way to enjoy a sunny afternoon or a sunrise worthy of water painting. There is also the Lower Goulburn National Park nearby, stretching along the Goulburn River towards Shepparton and filled with river red gum forests. There are also wine tours available, paddlesteamers, river cruises and plenty of historical buildings and sites. 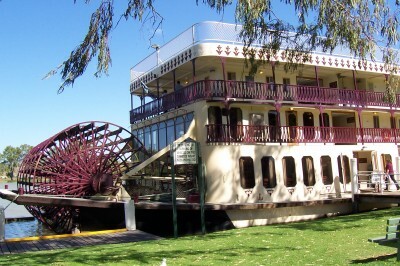 Climate: With a warm climate, averaging in the low 30s in the summer months, Echuca attracts plenty of holiday makers year round. 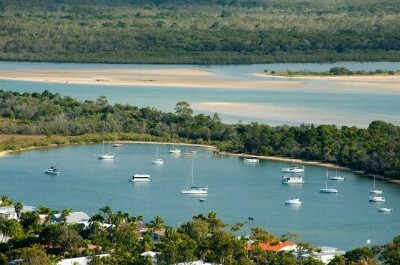 For anyone who has dreamed that everyday is a holiday then Noosa could very well be your retirement paradise. Renowned as one of the world’s most beautiful seaside destinations and hosting a range of exquisite beaches and rivers, boutique shopping options and fine dining. 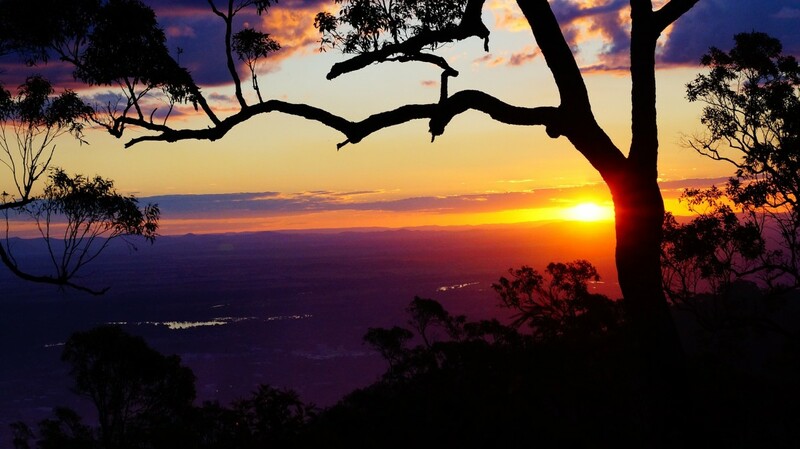 They say life goes a little bit slower in Queensland, and in Noosa you’ll be able to enjoy every slowed-down golden moment like honey dripping off a spoon. Local Leisure: Dolphins and Whale spotting is a favourite pastime among locals, and the famed Hasting Street nearby offers boutique shopping, delicious and diverse restaurants and day spas. Noosa claims some of the most spectacular natural bushland in South East Queensland if you get tired of relaxing on the beach (it’s a hard life, right?). Climate: Despite year long sunshine, Noosa is famous for its comparatively milder climate. Boasting an average annual temperature of 25 degrees, you can expect water temperatures of 19 degrees in winter, and 25 in the summer. Retirement is all about enjoying your financial security with the finer things in life. Moving to the Hunter Valley will bring those things to your (cellar)doorstep. Fill your hamper basket with all the locally produced wines, cheese, cured meats, jams and chutneys you can manage and then explore the local nature, play a round of golf, or throw yourself in a basket and experience a hot balloon ride over the region. Can you taste the merlot already? Value: A three bedroom home will cost around the $350,000 mark and the majority of the population is made up of older couples and families. Local Leisure: The Hunter Valley Gardens is a perfect place to enjoy a stroll, with Singleton offering plenty of nature walks, art galleries and hiking trails. The nearby river town of Morpeth is a fantastic place to venture out to. With activities available like golf, hot air ballooning and day spas, there’s more to the Hunter Valley than just amazing wine. Climate: Comfortably moderate, the Mediterranean climate of The Hunter Valley is the perfect place to live and grow grapes. Summer can get quite warm but the cool sea breezes and occasional thunderstorms provide a break from the heat. Winter is far from drab in The Hunter Valley, with clear blue skies and mild temperatures averaging 18 degrees. At night a cosy fireplace and some wintery food makes Hunter Valley life all the better. Only a hour from Melbourne CBD but it couldn’t feel further away from the hectic pace of the city. The cafe culture of Melbourne has managed to make it’s way to Mornington, so brunch and lazy lunches are always an option. With plenty of natural attractions and the calm waters of the Port Phillip Bay lapping at your feet, many retirees are calling “The Peninsula” home. Value: A fairly expensive area with a growing popularity, the average home goes for around half a million. However with quaint older cottages, sleek units and cliff-side mansions available there is no lack of diverse options. Local Leisure: Art galleries, museums, golf courses, hot spas and wineries are plentiful in the area. With amazing scenic drives and walks in the area you will be hard-pressed to run out of beautiful places to visit. 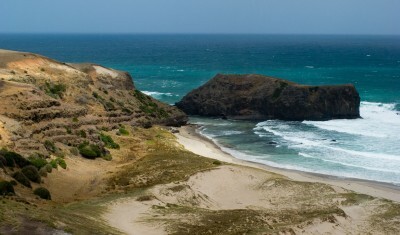 Arthur’s Seat Summit, Bushranger’s Bay and Point Leo are all easily accessible and simple spectacular. Climate: A cool and moderate maritime climate, with summer maintaining an average of 25 degrees. Perfect for life indoors, or out. For a relaxed beachside lifestyle and reasonable affordability you should definitely have a look at Victoria’s Phillip Island. 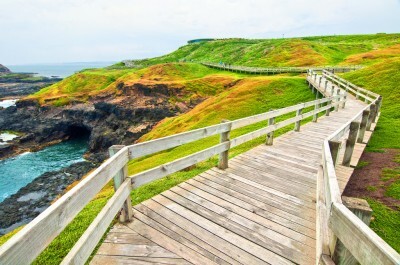 Phillip Island is one of Australia’s most popular islands because it has a bridge to the mainland. It is less than a two-hour drive from Melbourne and it is booming with many buying homes there. The wealthy are buying holiday homes, and retirees are searching for a more relaxed atmosphere. Value: The median house price on Phillip Island is $345,000, up 16 per cent over the past five years but it is still cheaper than in Melbourne, the Mornington Peninsula and the Bellarine Peninsula. Local Leisure: Great shopping in Cowes, brilliant beaches and all the fairy penguins you will ever need for oo’ing and ah’ing. If you’re a motor-head then the Moto GP will be at your doorstep once a year as well! Phillip Island’s greatest asset is its atmosphere of sleepy island life spliced with the best aspects of coastal mainland Victoria. You can explore the Gippsland areas nearby, go to the surf beaches of Inverloch and Cape Patterson or spend the day out in Melbourne and then return to your lovely island home. Can’t see the downside. Climate: Phillip Island is a milder weather than Melbourne and is tempered by ocean breezes. The climate has been more closely compared to New Zealand than Australia. First Financial can help you plan for the retirement you deserve, you can read more about our Financial Planning services here. Want to chat with somebody about planning your future? Give us a call directly on 03 9258 6800.